BEN STOLTZFUS is Professor Emeritus of Comparative Literature and Creative Writing at the University of California, Riverside. He is a novelist, translator, literary critic, and internationally recognized inter-arts scholar. 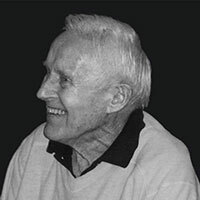 He has published twelve monographs of literary criticism and received many awards: Fulbright, Camargo, Gradiva, Humanities, Creative Arts, and MLA. He has published five novels and two collections of short stories. 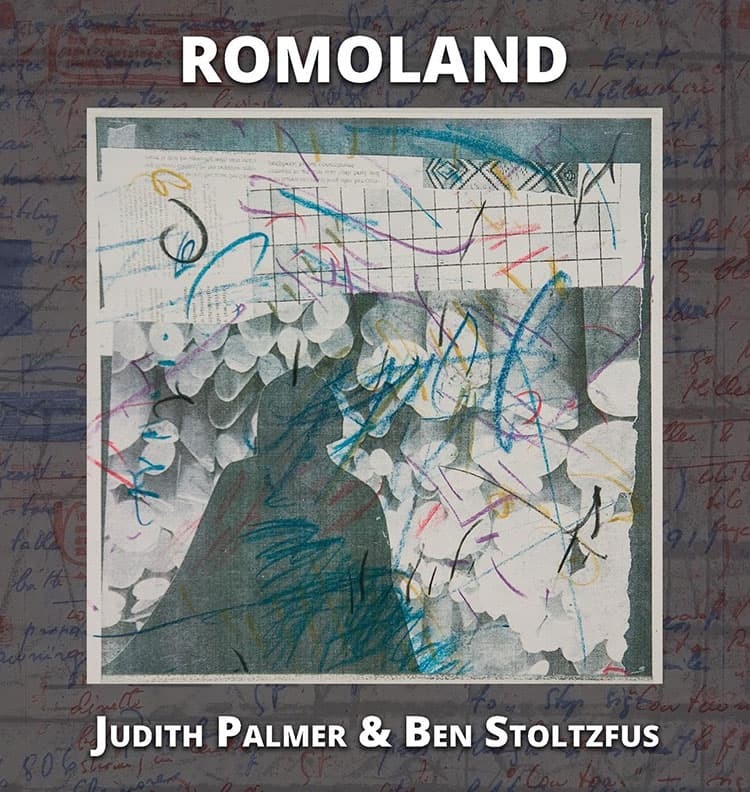 Romoland, a pictonovel written in collaboration with artist Judith Palmer, was also published by 39 West Press in 2017. 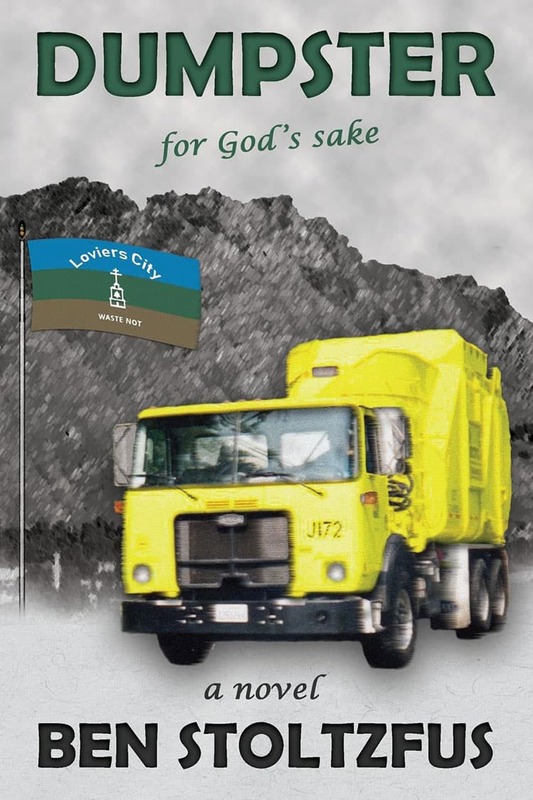 Stoltzfus’s most recent collection, Falling and Other Stories, was published by Anaphora Press in 2018. He lives in Riverside, California with Judith Palmer, his wife. This item will be available on April 9, 2019. Equal parts sociological lore and screwball comedy, Dumpster, for God's Sake bends reality into fiction in a uniquely American exploration of the passions that make us human. With compelling prose, canny insight, and artful empathy, Ben Stoltzfus brilliantly examines group behavior in a timely tale of collective zeal and righteous intent that explores a city’s urgent quest for soul. She is caught between his world and hers, between culture and nature, between quadruped and Cartesian logic, between straight, clear-cut male supremacy and the black, circular patterns of the unconscious.